Discussion in 'iPhone and iPad Games' started by kcbanner, May 27, 2016. My name is Casey Banner, I'm a solo indie developer and I've recently released Super Wizard Fever, a fast-paced retro style infinite runner game. 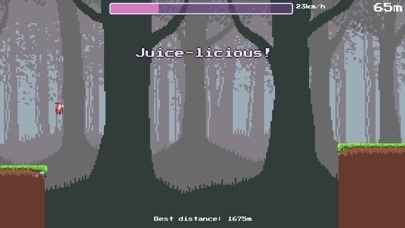 I was inspired by games like Canabalt, but wanted to put my own twist on the genre. 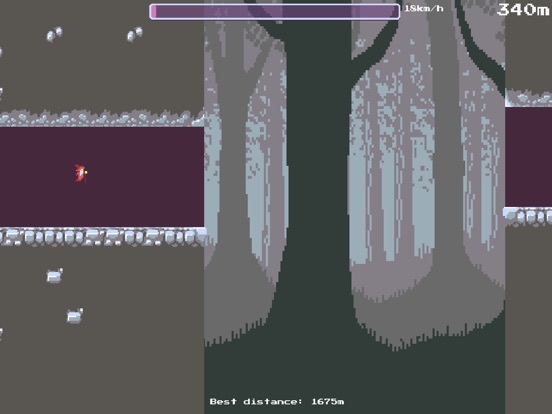 The gameplay is simple but challenging, and is accompanied by an energetic chiptune soundtrack. Feel the rush of being a real wizard running in a full blown fever pitch! 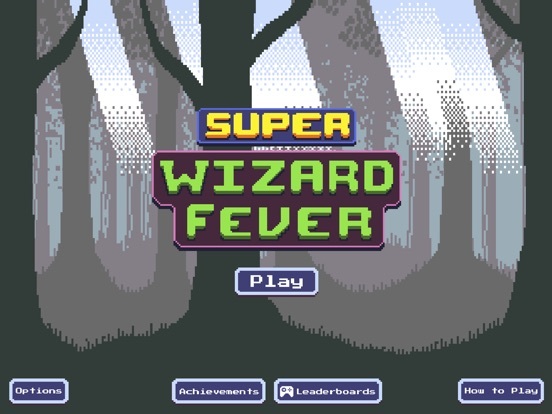 Super Wizard Fever is an arcade-style endless runner with a unique retro twist. Perfect your jumping and boosting skills as you try to achieve the biggest high score ever! The energetic, retro soundtrack and old-school visuals will make you feel the way you did when you were just a young 112 year old apprentice wizard. Dust off your running robes and jumping spells because you're about to experience what it is to have a Super Wizard Fever! • Infinite replayability, just keep on running! • No in-app purchases, no ads! Compete with your friends on Game Center! Feel the rush of being a real wizard running in a full blown fever pitch! 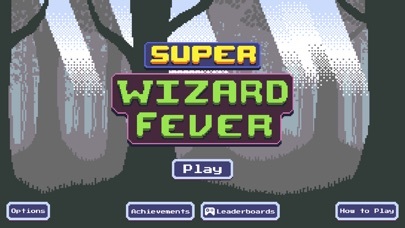 Super Wizard Fever is an arcade-style endless runner with a unique retro twist. 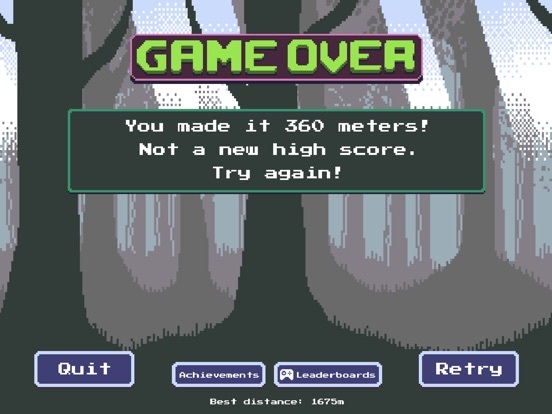 Perfect your jumping and boosting skills as you try to achieve the biggest high score ever! The energetic, retro soundtrack and old-school visuals will make you feel the way you did when you were just a young 112 year old apprentice wizard. Dust off your running robes and jumping spells because you're about to experience what it is to have a Super Wizard Fever! 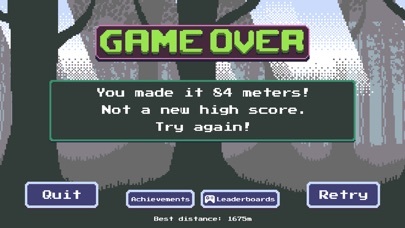 Features: • Simple single touch controls • Smooth and fluid endless runner gameplay • Nostalgic chip-tune soundtrack and effects • Retro pixel art graphics and animation • Achievements and leaderboards • Infinite replayability, just keep on running! • No in-app purchases, no ads! Compete with your friends on Game Center! I think that says it all. Nice game. A bit more variation and colour schemes would be appreciated, I can still see me get hooked though. Thanks Lee! 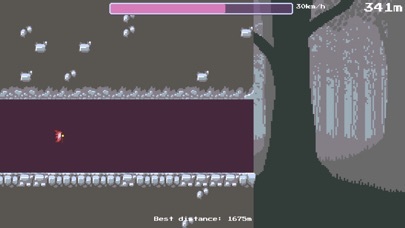 I have a new background / level transition in the works for a future update. Sounds good. Already been screaming at this with my girlfriend taking turns beating each other. Still only 1121 meters though. I picked up your game for the $0.99 It's a decent little auto runner with floaty mechanics. I like it! 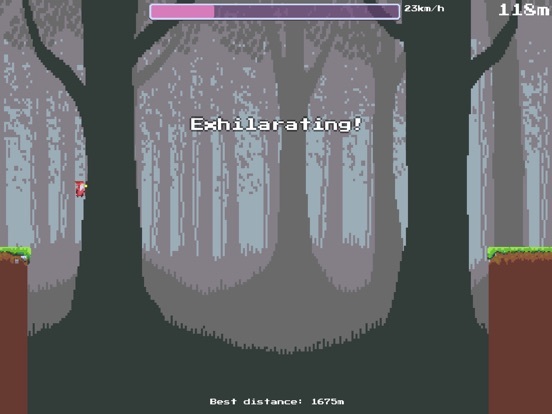 I played it a bit and enjoyed it, very simple runner and that's what I like about it, a nice time killer. Thanks for the support! Will keep that thread in mind for future giveaways.